Coffee roasting is both a science and an art. 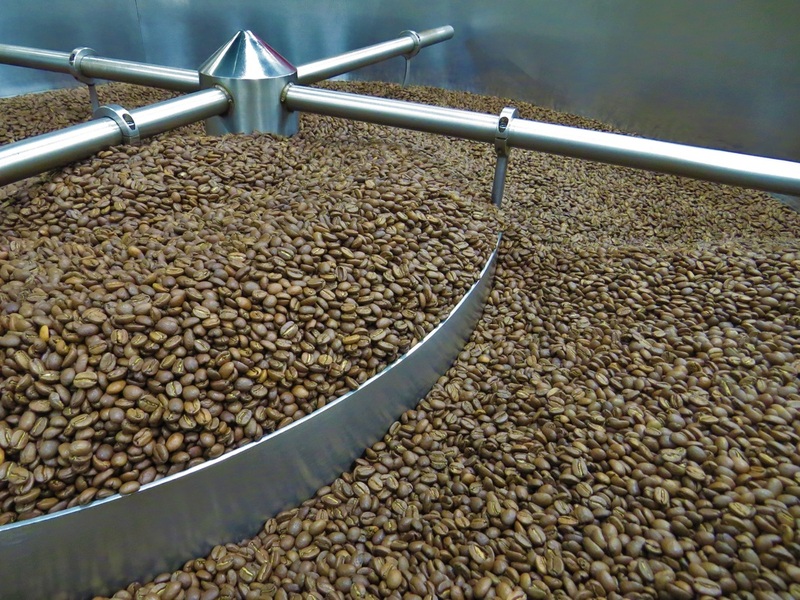 From a scientific prospective, roasting coffee transforms the chemical and physical properties of green coffee beans into roasted coffee products. Every coffee will taste different at different roast degrees. A roast will bring out certain nuances that will be favorable to amplify. Until there is a scientific way to predetermine proper coffee roast degree it is necessary to experiment with each coffee until you achieve the desired taste profile, this is where the art of roasting coffee is so important. We have been roasting coffee since 1999 and our roasting practices have always evolved to meet the needs of our customers. With over 500 recipes for different customers we have developed a superior taste for coffee. With so many recipes it is important that we are able to identify the distinct characteristics of each bean. Once we have roasted the beans, we package them in a variety of formats for our customers, Kienna branded products are available in Whole Beans or Coffee Pods.